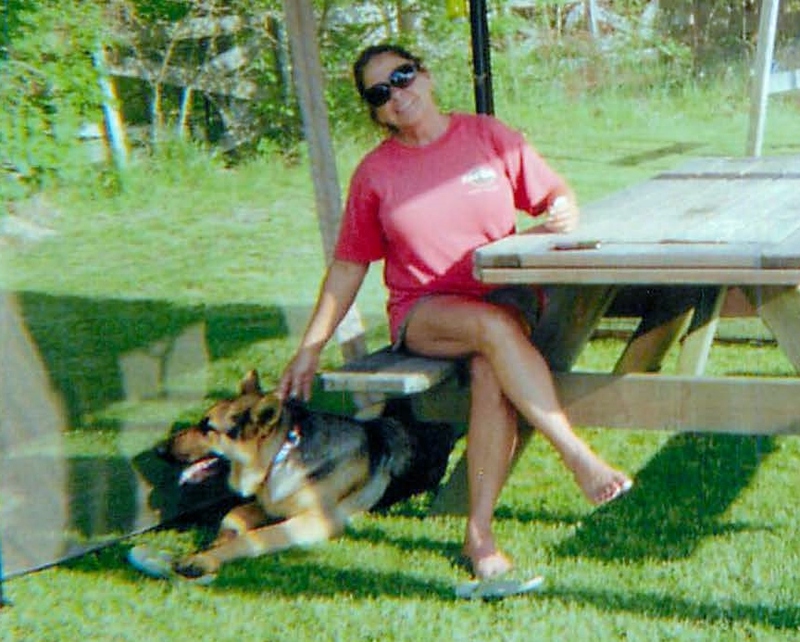 When Marty Harmon came home to find that his beloved German Shepard dog was dead, he immediately suspected that the death was not accidental. Marty saw his dog, Kaiser, as a member of his family. “He was my best buddy. He went everywhere with me,” said Marty. As he grieved, Marty worked to get to the bottom of how Kaiser died. It became apparent that one of his neighbors had killed Kaiser with a bow and arrow. Marty asked his trusted friends at the local Elks Club if they could recommend an attorney they trust. Without hesitation, they referred him to The Tapella & Eberspacher Law Firm. Little did Marty know that Alex truly understood the pain the comes with the loss of a pet. Alex and his fiancé are animal lovers, pet owners, and supporters of local animal protection efforts. Marty said he could tell immediately that Alex understood the importance of the case against Kaiser’s killer. The two men worked together to utilize a relatively new law that would ensure that the killer was brought to justice. After months of research on the law, careful detective work, and dozens of interviews with friends and neighbors, Marty’s and Kaiser’s case went to trial in June of 2016. The jury agreed that Kaiser was intentionally killed, and they awarded Marty more than $66,000 in damages. While no amount of money can bring back his beloved family member, Marty takes solace in knowing that Kaiser’s life and death helped set a new precedent for the care and treatment of animals in Illinois. Click HERE to learn more about Alex or to schedule your free consultation.